Metlako Falls photographed in fading light. It is a location that has a great viewpoint from which I captured this shot however I wanted to try and make my rendition somewhat different to others. I loved the idea of black and white for this photograph as it really allows the waterfall to pop out at you. 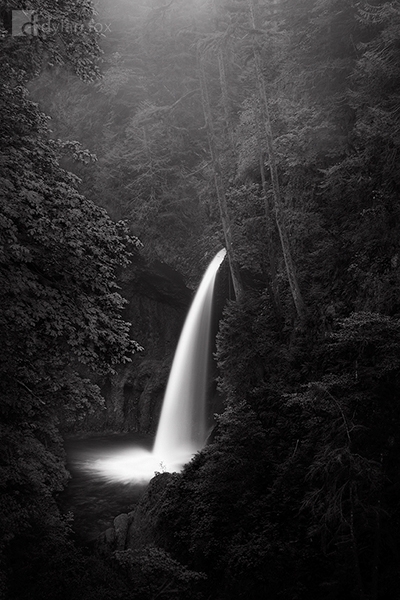 Secure your limited edition, Metlako Falls photographic print, 'Tranquil Moment', by selecting your desired print size in the menu to the right.